True offers a line of center drive ellipticals that have the least amount of torque and angle changes on the feet of the user. True elliptical machines are great for people with injuries and bad knees. 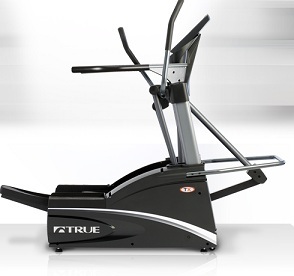 True is a global leader in premium elliptical machines for both home and commercial gym markets alike. 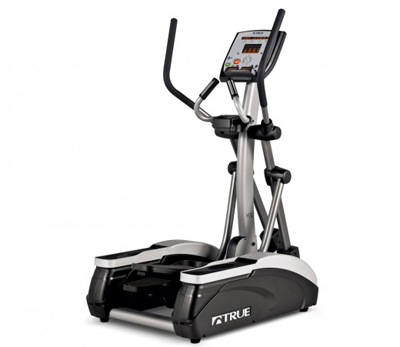 Fitness facilities and home consumers invest in True for their durable elliptical machine platform that holds up under the most rigorous of use. Browse our selection below and the find the True elliptical machine that is right for you! 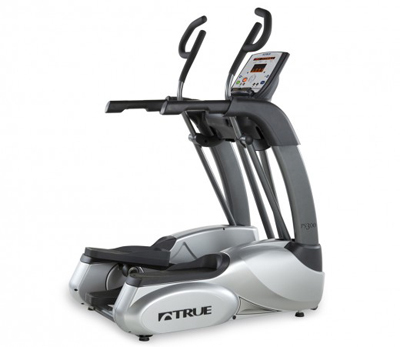 A gym-quality elliptical for rugged home use which incorporates TRUE's patented Core Drive system so you get smoothest, most stable workout possible. TSX Ellipticals incorporate TRUE's patented Core Drive system so you get the smoothest, most stable workout possible on a commercial platform that is designed to last. The TSXa elliptical is engineered with commercial-grade materials and boasts a sleek, dynamic design made to inspire and engage.